Al Jazeera Acknowledges our #ISpeakOutBecause Campaign! I have some great news my friends! While they did not mention North American Infidels by name (because that would have just made us stronger), our friend Basima Faysal alerted me to the fact that the monstrous Muslim misinformation machine Al Jazeera, is up in arms over Team Infidel OWNING the #ISpeakOutBecause hash tag court! Team Infidel OWNS the #ISpeakOutBecause Court! 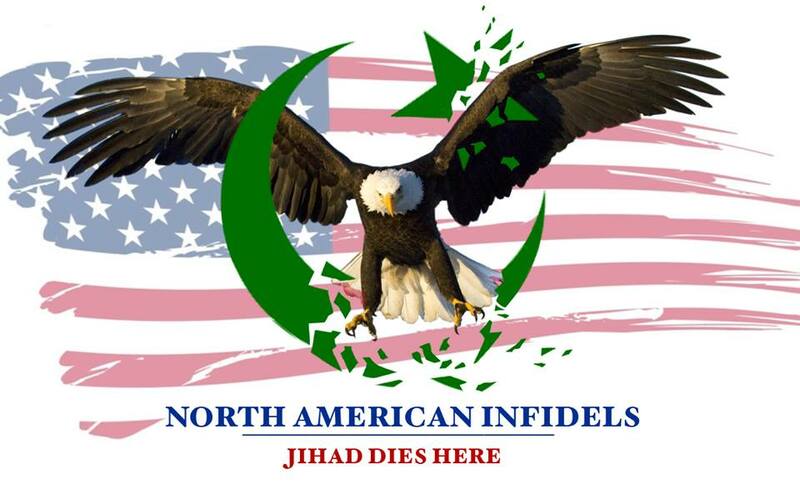 As you might know yesterday North American Infidels (NAI), decided to step up our efforts against well funded 24/7 Islamic propaganda machine. So with the help of Bare Naked Islam, and the Infidel Task Force we started our first ever counter-hash tag campaign. The campaign was against the Muslim Public Affairs Council (MPAC), #ISpeakOutBecause social media attack. An attack meant to mislead America on Islam, and paint Israel the aggressor in the Israel – Palestine conflict. So Just a little while ago I went on Twitter and did a search for the #ISpeakOutBecause hash tag, and the results were……….